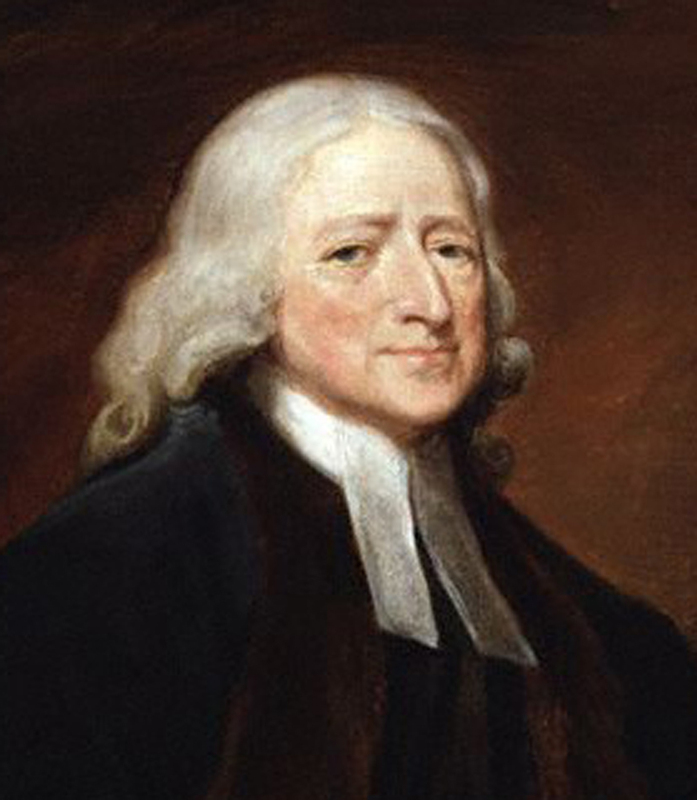 St. Stephen’s Episcopal Church in Valencia will present an evening talk and discussion March 27 about John Wesley, the Anglican priest who co-founded the Methodist movement. Presented by Tom Jensen, this enlightening and free event begins at 7 p.m. in St. Stephen’s Upstairs Lounge. No reservation is necessary. All members of the greater SCV community are invited to this free presentation. Come and learn how Wesley founded a new and powerful movement in Christianity, a movement which has spread around the world in the two-and-a-half centuries since. St. Stephen’s is located at 24901 Orchard Village Road near the Lyons Avenue intersection. For information, contact the Church Office M-F at 661-259-7307.